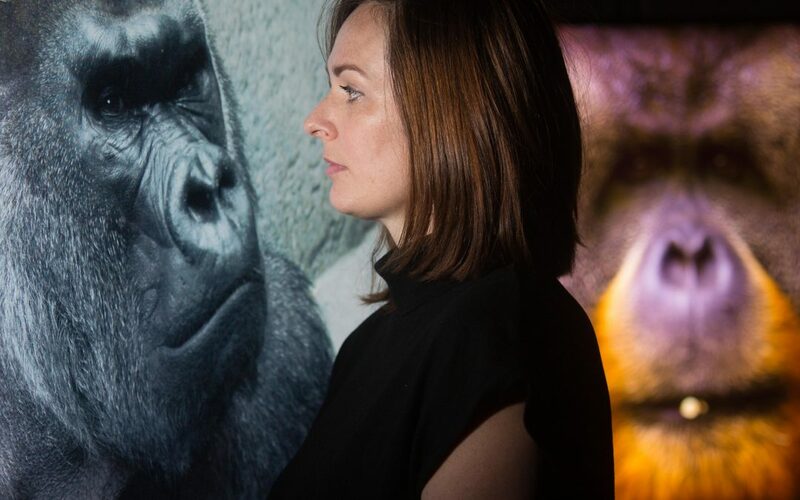 ‘Closer to Nature’ is a new 10 screen, 4K video installation that puts the public face-to-face with ten of the world’s most endangered animals as identified by World Wide Fund as most at risk of being lost in a generation. One by one, the animals disappear from their natural habitats (and screens) giving a glimpse into a future world where these creatures and their distinctive sounds no longer exist. 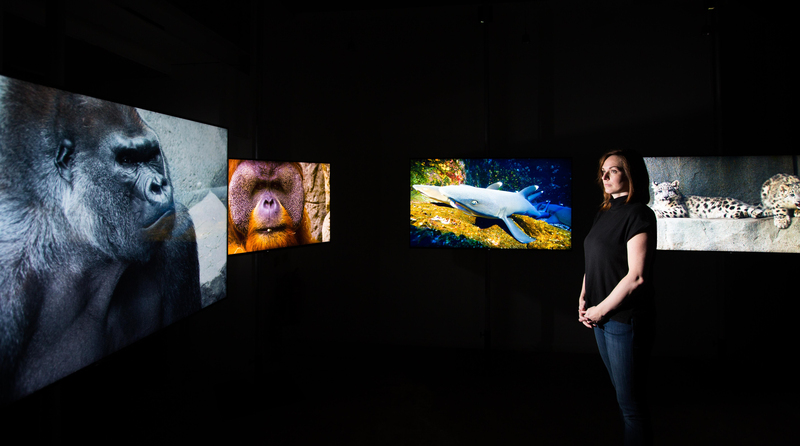 The installation was commissioned by LOVE NATURE a new 4K ‘Netflix for nature lovers’ on-demand wildlife channel to mark their UK online subscription and app launch. LOVE NATURE pledges a percentage of every subscription to global conservation projects. Current partners include Jane Goodall Institute, Wild Is Life and Game Rangers International. Additionally, LOVE NATURE has a significant content partnership with WWF International to raise awareness of conservation causes to help protect wildlife and animal habitats worldwide.